This attractive 3 position footstool provides a choice of height positions to maximise your comfort. Available in 3 colours, Natural, Mahogany & White. 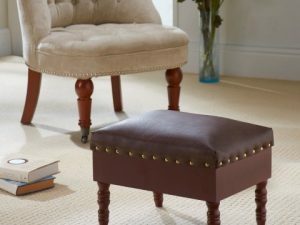 This traditional faux leather footstool combines practicality and comfort providing an essential arm chair companion. 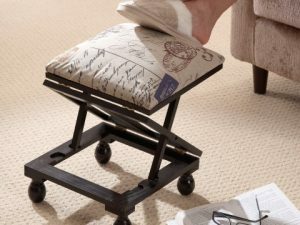 This storage footstool combines practicality and comfort making it the perfect armchair companion. 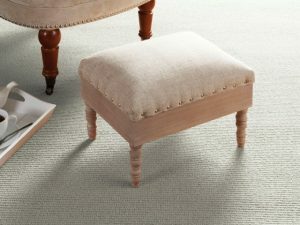 Rest your aching legs and feet on our elegant storage footstool in natural with a handy storage compartment.